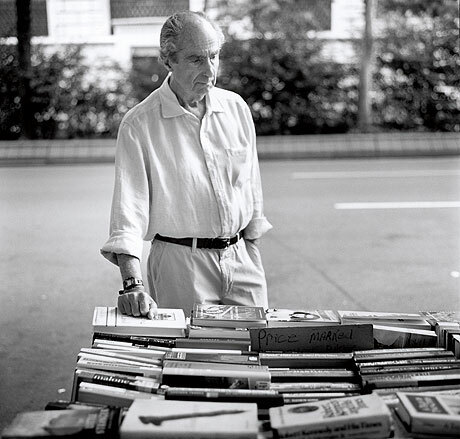 Philip Roth. Photograph: Steve Pyke. Werner Herzog: A selection of documentaries to be shown at DocNYC.